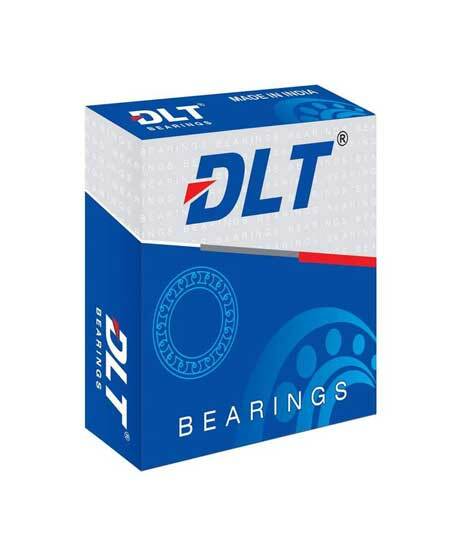 DLT Bearings is one of the leading bearing companies in India, Since 1993. 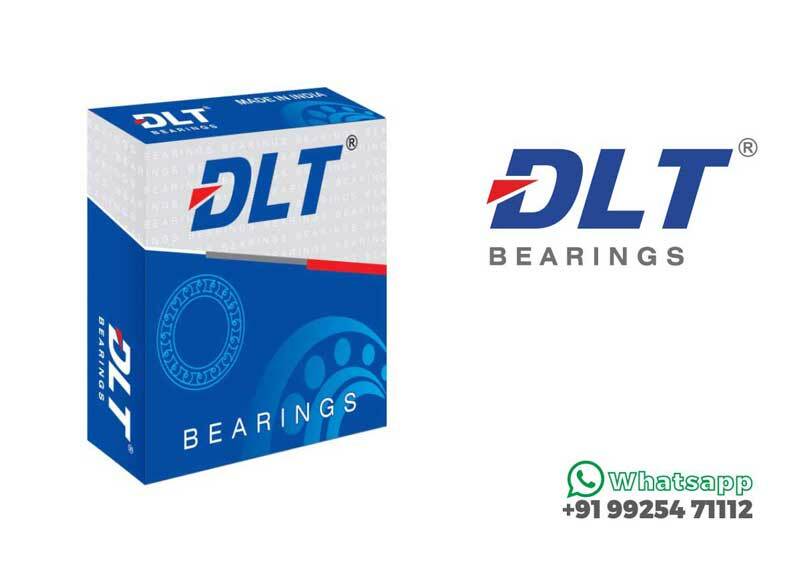 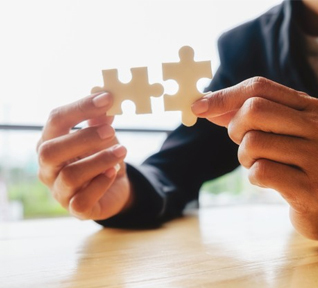 DLT Bearings is one of the leading bearing companies in India, Manufacturing and Exports different types of bearings like Taper Roller Bearings, Spherical Roller bearings, Cylindrical Roller bearings and Ball Bearings Since 1993. 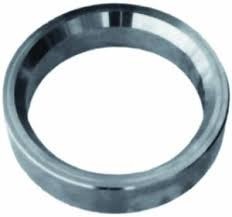 DLT Bearings have wide spectra of applications in Heavy Commercial Vehicles, Light Commercial Vehicles, Earth Moving Vehicles, Tractors, Trolly Axles, Diesel Engines in Indian Replacement Market. 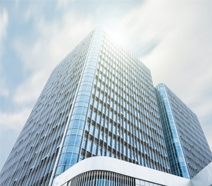 We use the most updated measurement and testing technology to enforce rigorous quality checks on all its products.